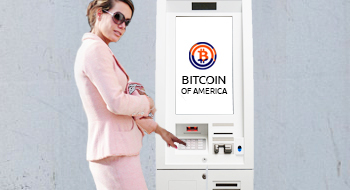 Buy bitcoin with cash from any of our Bitcoin BTM (not ATM) locations. Conveniently located in major cities such as Chicago, Detroit, St. Louis, etc. 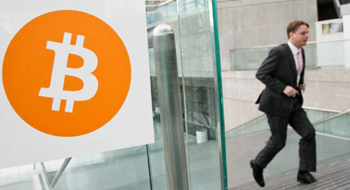 Buying bitcoin from our BTM locations has never been easier. First create an order. All trades are time stamped and confirmed on our trading platform. Choose your method of payment, find your store location, and simply go to the location to purchase your order.